2018 ServeDirect update Short film giving an update on the projects and work that ServeDirect is involved with in Uganda. This film made by Mark Heemskerk from Hands and Feet in 2012 during the Wobulenzi Olympics, clearly shows the passion and love of sport at Wobulenzi Town Academy. Hands and Feet was set up by Mark and Elisa Heemskerk and friends, who previously worked in Uganda and visited Wobulenzi Town Academy on several occasions. Film gives a quick history and summary to date of ServeDirect's work and partnership with Wobulenzi Town Academy, The Bridge Primary Resource Centre and The Rock Health Centre. All projects are based in Lukomera about 50 kms north of Kampala, Uganda. 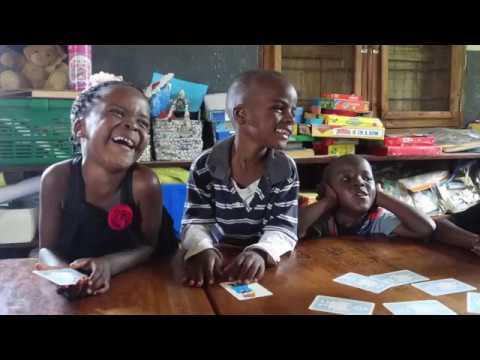 The original fundraising film produced to help raise money for the building of new facilities for Wobulenzi Town Academy (WTA) posted early 2010. 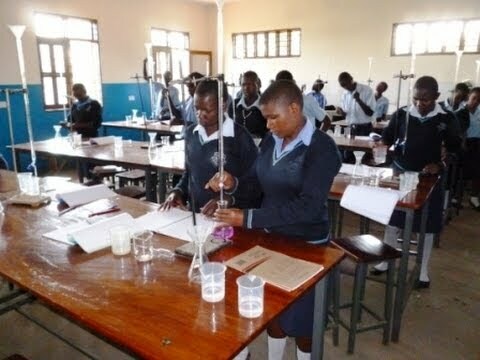 WTA is a secondary school in Uganda originally founded for children from the north of the country who had escaped the effects of the war involving the Lord's Resistance Army (LRA). It had outgrown its site. So ServeDirect organised funding and supervising the building of a new site where the students would be able to study safely to the age of 18 and go on to further education or jobs and fully contribute to their communities and country.